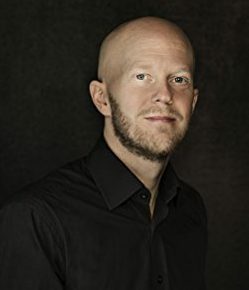 Guest post from Joakim Ahlstom, author of How to Succeed with Continuous Improvement. 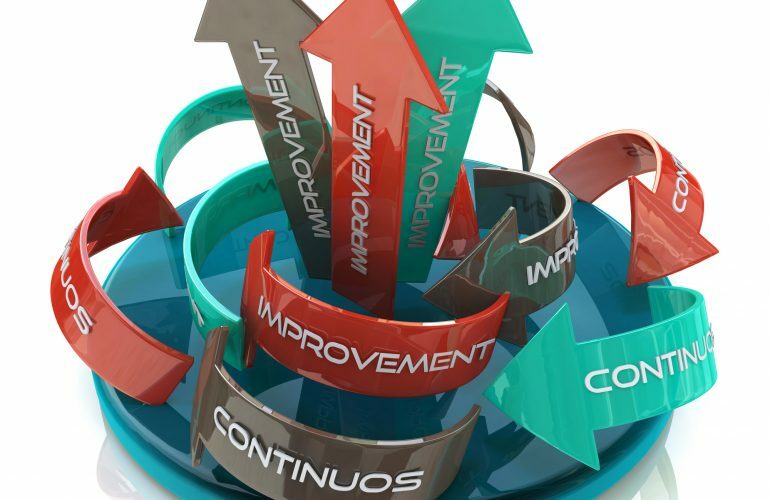 Succeeding with Continuous Improvement has proven harder than expected for many organizations. One big reason is that there are a few challenges most organizations sooner or later encounter and where your intuitive responses actually prevent you from succeeding. A common reaction to failed improvement initiatives is going for a more advanced solution. Go the other way! Simplicity will stand the test of time. For your organization to succeed with Continuous Improvement you have to make it a natural part of the everyday work of every employee. For that to become reality your approach cant be complicated. 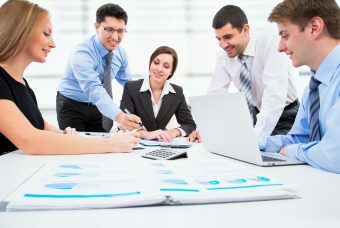 If it is, new employees will need special training to understand your improvement method, you will need additional support resources to keep progressing and backing it up will demand a great deal of your managers time. Time is probably your most limited resource, and in the long run you wont afford not to use everyones creativity. Kill two birds with one stone, keep it simple to both save time and to give everyone a chance to contribute. A common reaction to recurring problems is bombarding them with solutions. Go the other way! Focus and dig deeper to find the real cause of the problem. Imagine what would happen if I took you and ten of your colleagues to a junkyard and asked you to build whatever you wanted. The most common reaction would probably be to just stand there looking around, not sure what to do. Imagine instead that I asked you to build a vehicle that could transport all of you at least ten yards without any of you touching the ground. Now your heads would probably fill with images of wheels, axles, planks to stand on, and steering wheels to guide you along the way. Instantly you would become more creative and could start to organize and divide the work among you. Some people think that creativity grows best when all boundaries are removed. The opposite is true. When we limit and clarify the task it becomes easier for everyone to contribute. The same principle applies to problem solving. When you zoom in, dig deeper, divide into smaller pieces and discard the unessential the aha moment will come, and thats when you find easy-to-implement solutions with great impact. A common reaction to lack of initiative is pointing out problems that need to be fixed. Go the other way! Visualize good examples and positive results first to inspire action. In an environment where managers constantly tell or show people in what way they are inadequate nobody wants to be the center of attention. To draw focus away from themselves people will start pointing out faults they see around them instead, and before you know it you have developed a culture of blame. If you start by visualizing good examples and positive results instead you will create a positive atmosphere and give people a chance to adopt a behavior worthy of praise. But even more importantly, when you continually highlight progress made and focus on the strengths people have you also create a safe environment where improvement potential can be expressed without people becoming defensive. A common reaction in crucial situations is adopting a command and control approach. Go the other way! Ownership is a prerequisite for using ones full potential. If you are told exactly what to do when it really matters you will start to question your own ability to handle difficult situations. Whats worse, when you are confronted with challenges in the future it is likely that your insecurity prevents you from taking good decisions or even acting at all. 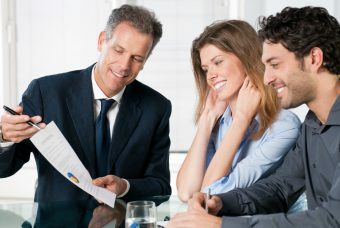 For a manager its a good idea to monitor how many questions he or she asks compared with the number of statements he or she makes. What is your question-statement ratio? Do you try to be more interested or more interesting? If you double your question-statement ratio, you will both learn more and get more out of your colleagues. A common reaction to shortage of improvement ideas is launching an idea campaign. Go the other way! Only a systematic approach builds organizational improvement competence. Running an idea campaign is a popular method for tapping into the creativity of an organization. There is only one problem with them. They kill creativity! 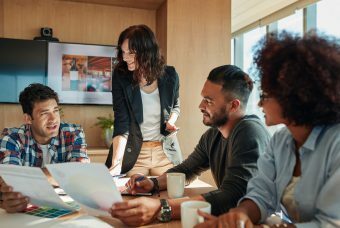 If there is an unmet need to be listened to in an organization, an idea campaign might create a surge of ideas, a surge so big that only a fraction of all ideas can be implemented. This means the majority of people will get yet another confirmation that no one listens to their ideas, and next time they are less likely to contribute. Joakim Ahlstrom is Sweden’s leading authority on creating continuous improvement cultures. He is an inspirational speaker and a business coach who has helped manufacturing and service companies around the world achieve long-term operational improvement. In Sweden this primer for becoming the best in the world is among the most popular books on continuous improvement. Joakim Ahlstrom is Sweden's leading authority on creating continuous improvement cultures. He is an inspirational speaker and a business coach who has helped manufacturing and service companies around the world achieve long-term operational improvement. 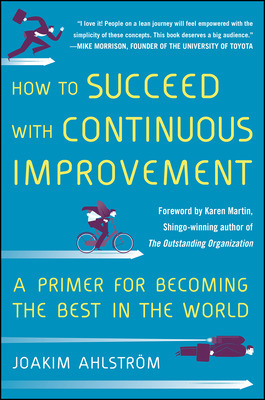 In Sweden this primer for becoming the best in the world is among the most popular books on continuous improvement.